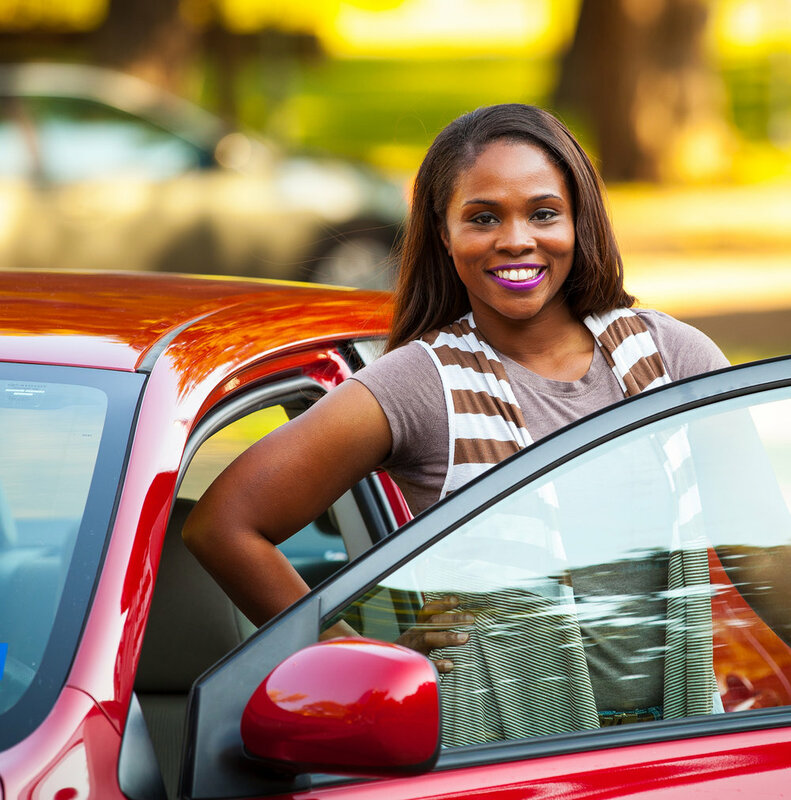 We have now helped Carolyn’s 19-year old daughter get a car. She has a great job at Amazon in the Inland Port area of Dallas, which has no mass transit. There would have been no way for her to have taken (or kept) this job without her own car.